Arbor-care has invested in drone technology to assist with its operations. Willem Hattingh, Arbor-care’s Professional Services Manager, has to go through stringent training and clearance processes to achieve his Remote Pilot Licence, including passing a seven day theoretical course and examination and English language proficiency certification, as well as obtaining a radio operator certificate, undertaking a five day practical flight course and examination, and passing a medical examination. Arbor-care had to register the drone plus Willem needed to obtain an operator certificate from CAA (the Civil Aviation Authority). And that’s not all: a radio, fire extinguisher and insurance were also required. Not a simple or speedy process! The commercial use of drones is becoming increasingly common for various applications, including aerial surveys in the agricultural sector and game surveillance and protection (especially to combat rhino poaching). Drones are quick and manoeuvrable, and can often replace a costly helicopter for aerial photography. 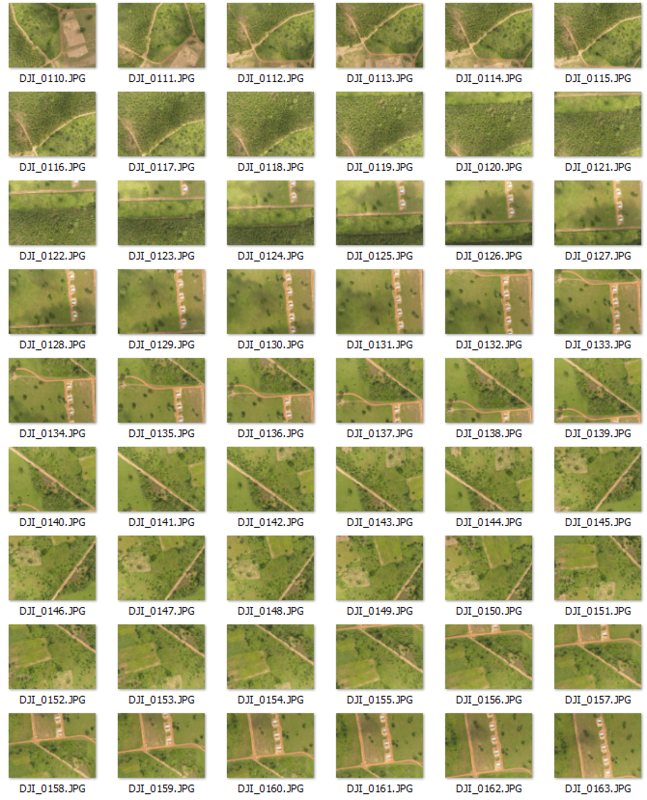 Flight Jul 2016 – sequence of vertical images at predefined flight path at a fixed altitude and 80% overlap – later used to combine into 1 georeferenced image for example land-use planning and mapping. Arbor-care currently uses a Quadcopter (DJI Phantom4) with four rotors, rather than a fixed wing drone, which is more versatile but has certain disadvantages as well as advantages. The main advantage of the multi-rotor drones are the ease of take-off and landing as no landing strip is required plus the craft can hover to better investigate an area. The main downside is the battery life and time in the air, which is limited to about 20 minutes. Flight May 2016 – non vertical image of Arbor-care office and portion of the nursery. DJI Phantom 4 – actual drone and controller with tablet interface to control the aircraft in flight (3 modes). Flight 2 Jul 2016 – a snapshot of a panoramic video, before levelling off and adjusting the camera to 90 degrees and progressing with the flight (as in the first image).